Are these the Top 50 most influential gadgets of all time? Our lives are filled with gadgets of all shapes and sizes that improve the quality of life through sheer convenience, many of which we take for granted on a daily basis. 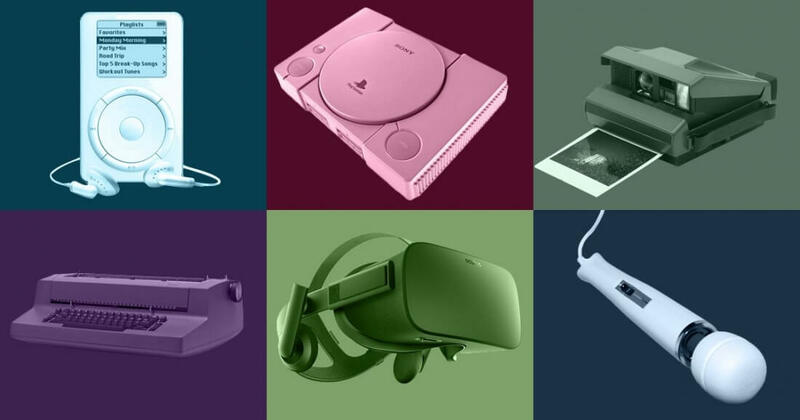 Time has combed through the sea of consumer electronics and hand-picked what it believes are the top 50 gadgets of all time. Most of the entries are modern or cutting-edge items still in use today although some, like the Sony Discman D-50, served as important technological stepping stones. Topping the list is the Apple iPhone, a device that Time credits with putting the first truly powerful computer in the pockets of millions of consumers in 2007. Smartphones had existed before the iPhone but none of them had done it quite as well. The iPhone is largely responsible for ushering in the era of the modern smartphone. Rounding out the top five is the Sony Trinitron television, the Apple Macintosh, Sony’s Walkman and the IMB Model 5150 PC, in that order. Other important entries include the Motorola Dynatec 8000x (the first truly portable cellphone that launched in 1984), the Palm Pilot, the Polaroid Camera, Motorola’s Bravo Pager and the US Robotics Sportster 56K Modem. You’ll find a number of iconic video game systems populating the list as well including the Nintendo Entertainment System, Atari 2600, Nintendo Game Boy, the Sony PlayStation and the Commodore 64, just to name a few. Do you agree with the list? What did Time miss? Chime in with your thoughts in the comments section below.